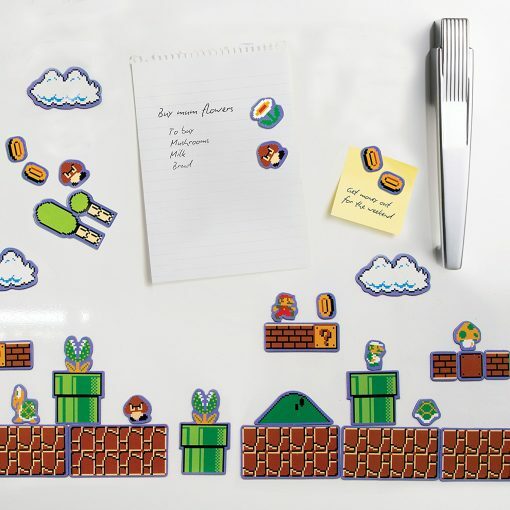 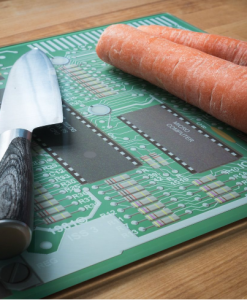 Give your fridge a makeover with these Super Mario Bros. magnets. Recreate your favourite level or design a new one – with 80 stickers, the possibilities are endless! 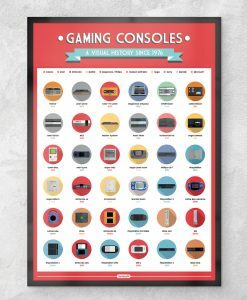 Everyone recognises the Mario Bros; even if they’re not a gamer. 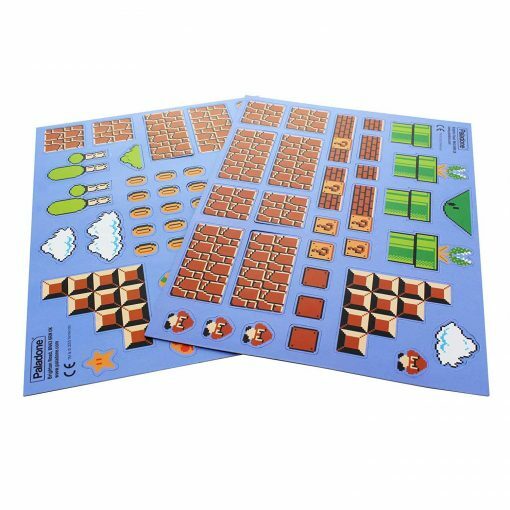 This pack of 80 officially licensed Super Mario Bros. fridge magnets lets you show your love for Mario and customise your fridge with your favourite characters and collectables. The pack includes Mario, Luigi, turtles, shells, pipes boxes, flowers, coins and anything else you may expect from the world of Mario, so you can m-m-make an awesome scene on your otherwise boring fridge.